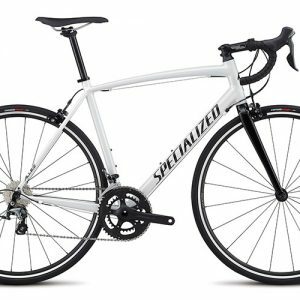 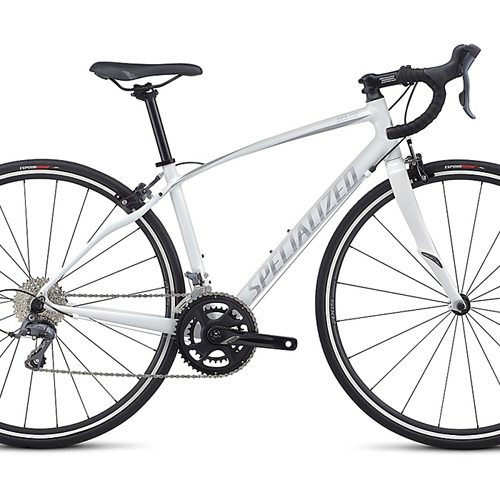 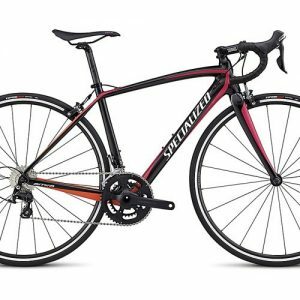 Whether you’re new to riding or just looking for a bike that can do it all with aplomb, you’ll feel right at home with the Specialized Dolce. 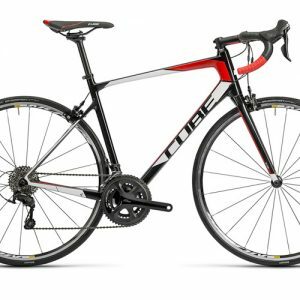 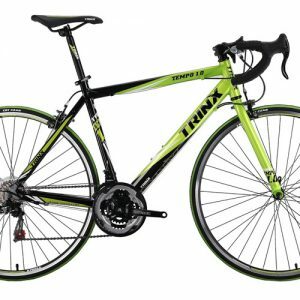 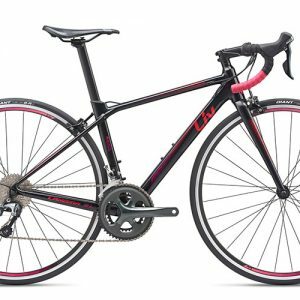 It’s been designed specifically for women, so you can expect an incredible geometry, women’s-specific components, and a ride quality that’s sure to deliver a smile to your face. Making sure that you get the most out of every ride, we built the Dolce around our Women’s Endurance Geometry. 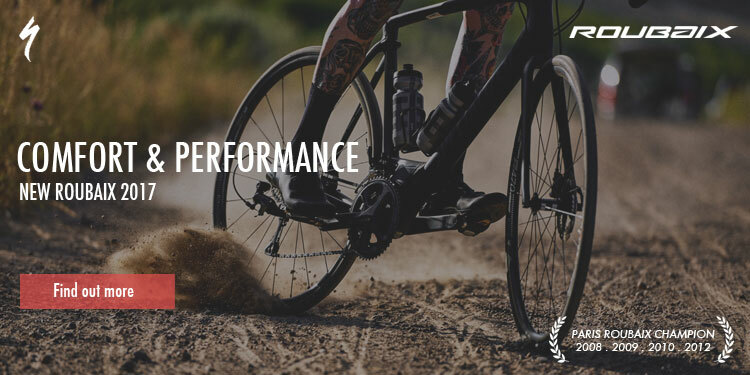 This ensures that you stay comfortable and confident over any kind of terrain, while also providing a lower standover to make getting on/off the bike, as well as putting a foot down, as easy as can be. 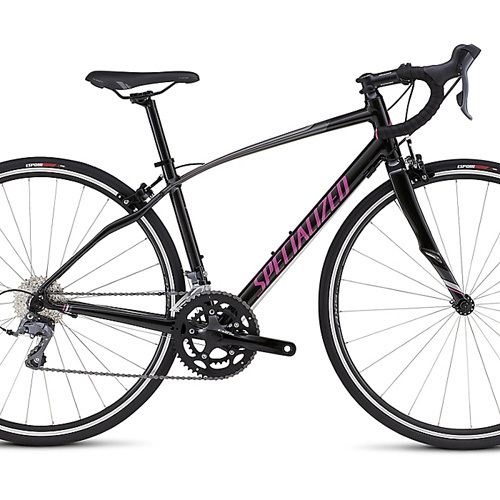 You’ll also find a whole host of women’s-specific components, like our Body Geometry Riva Sport Plus saddle. 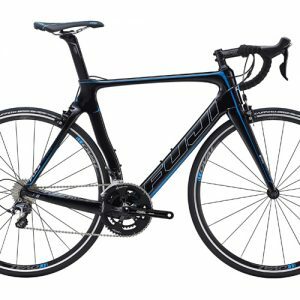 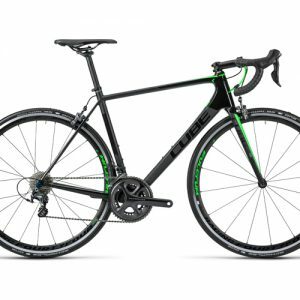 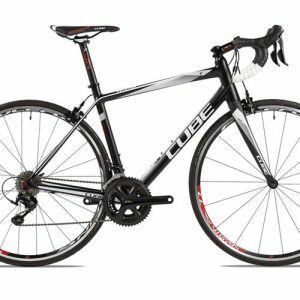 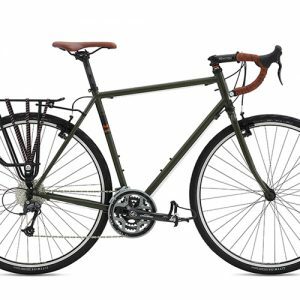 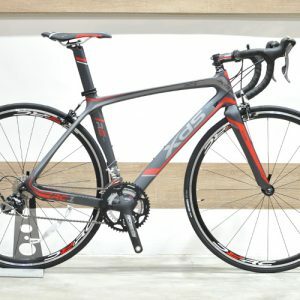 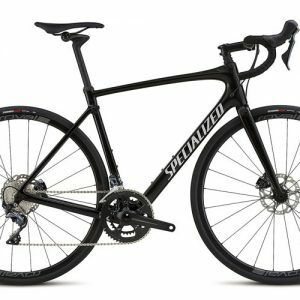 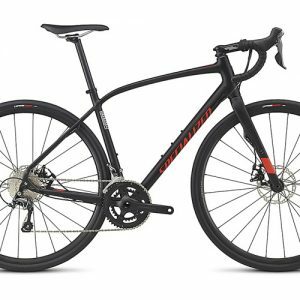 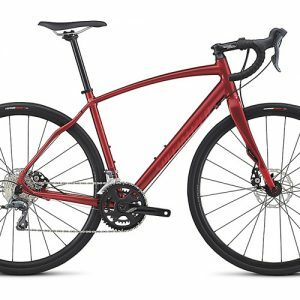 For the build, we spec’d it with Shimano Claris 2400 shifting, fast-rolling Axis Sport Disc wheels, and traction-packed Espoir Sport 25mm tires.